A loan of $300 helped to buy more school furniture. John is resident of Busabala. He owns a school in Bukasa town(Uganda). He approached UGAFODE for a loan to buy school furniture to help better accommodate the pupils. John has been a loyal client of Ugafode for long time and pays on time. 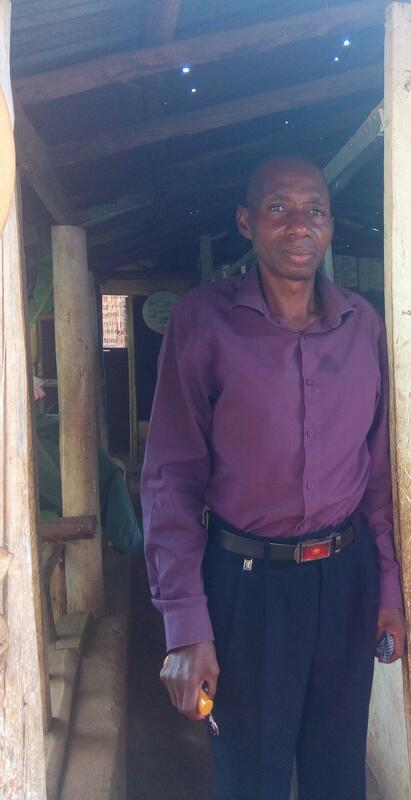 John is deeply grateful to Kiva sponsors for providing him with funds to buy furniture for his school. It provides financing to underserved borrowers.